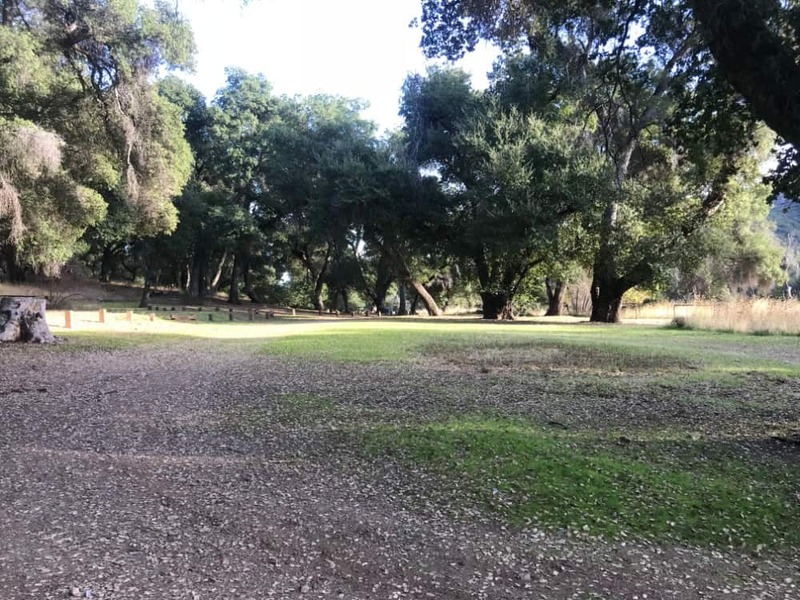 The campground is located among oak trees and grassland meadow. The Arroyo Seco River can be accessed by a short one-quarter mile trail in the campground. 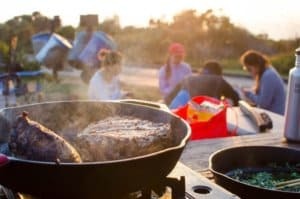 This campground serves as a main departure point for the Ventana Wilderness on the Lost Valley Trail and is used as a staging area for equestrian, backpackers, and hunters. 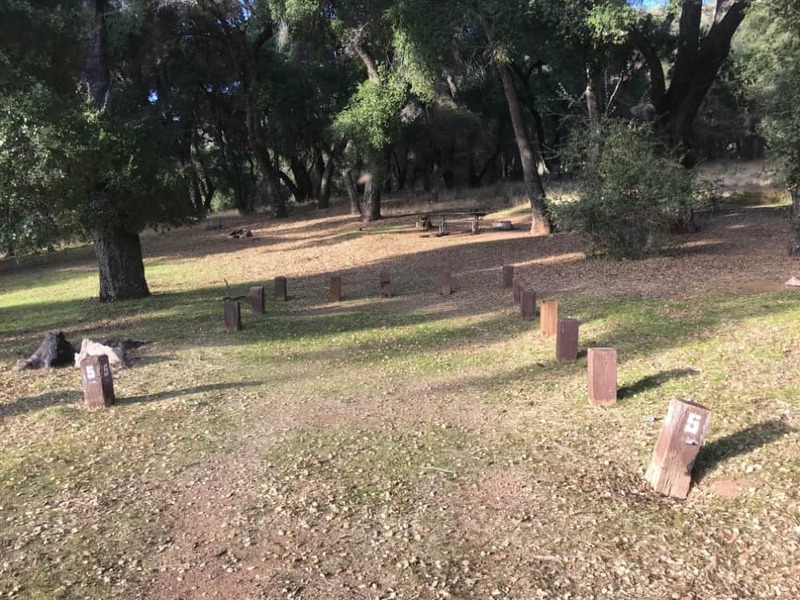 It is part of the Indians Recreation Area which is located in Monterey County, approximately 39 miles west of King City via Jolon Road, which is paved, and through Fort Hunter Liggett. The three mile road section between Memorial CG and Escondido CG is unpaved. The headwaters of the Arroyo Seco River are nearby. Surrounding vegetation consists of oak trees and grassland meadows. 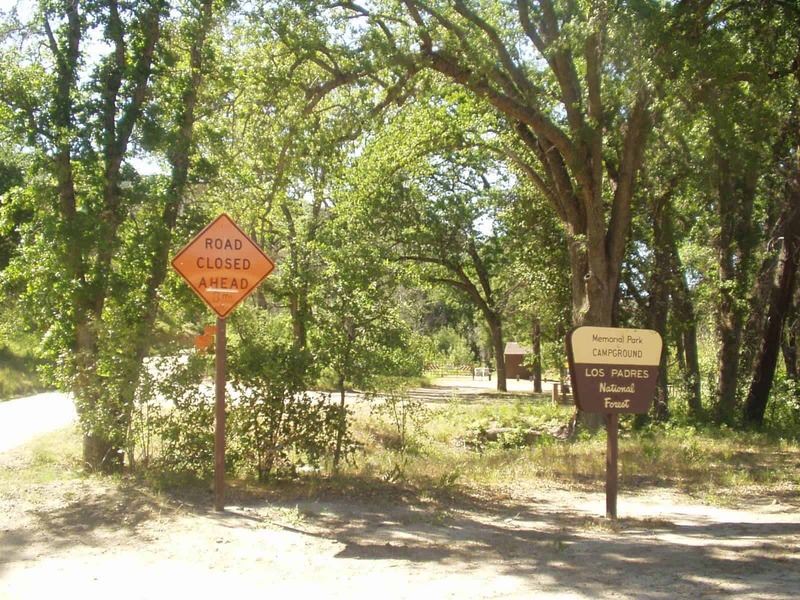 During winter wet weather, Monterey County implements a seasonal gate closure that closes the unpaved section of road and prevents access to Escondido CG.